Following law school, Chris was a judicial law clerk for the Hon. Christopher F. Droney, United States District Judge for the District of Connecticut. After clerking, Chris practiced law in Stamford, Connecticut where he focused his practice on employment law. For the 12 years prior to joining Primmer in 2017, Chris served as General Counsel and Sr. Vice President of Bond Auto Parts, Inc., a family-owned company that operated in more than 45 locations across four states. 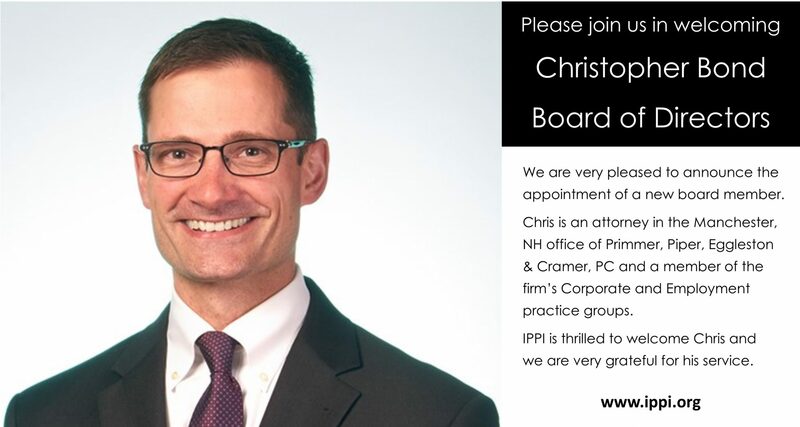 Chris’s passion for our mission makes him a great addition to our board! ← Thank you for a great year!